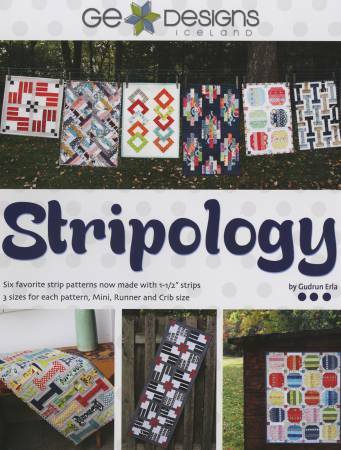 Stripology Book includes 6 top selling strip patterns now made with 1-1/2in strips. 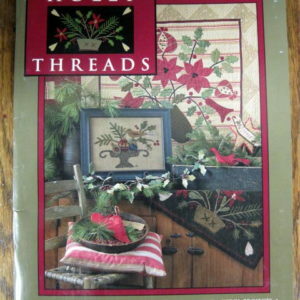 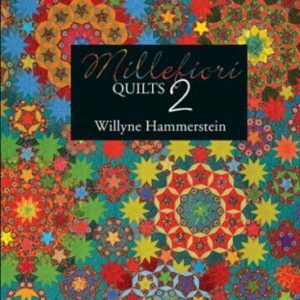 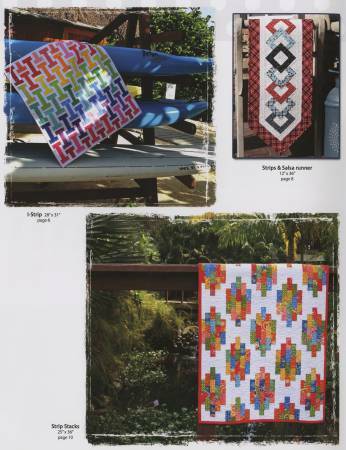 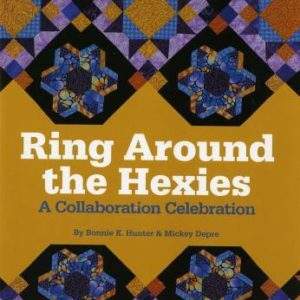 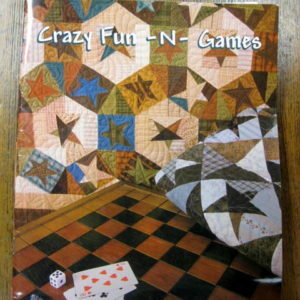 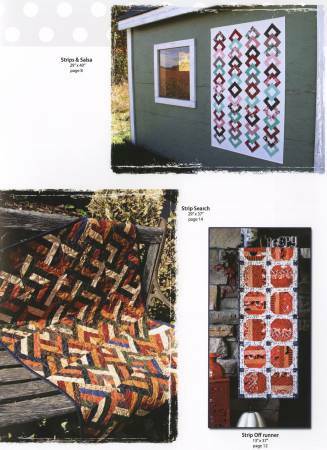 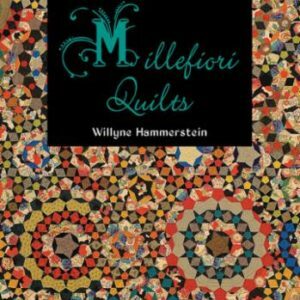 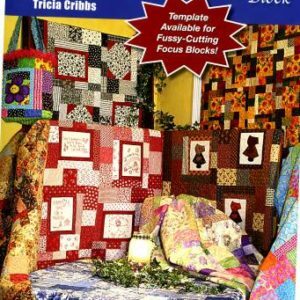 Each pattern is offered in 3 different sizes, a Mini Quilt, Table Runner and a Crib size quilt. 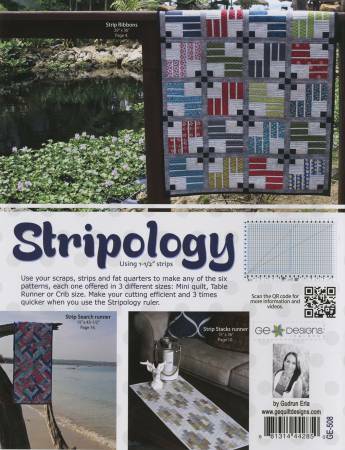 Uses Creative Grids Stripology Ruler CGRGE1.